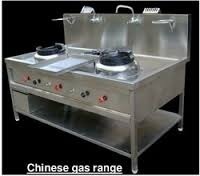 Providing you the best range of tilting type bulk cooker, sandwich griller, dosa plate, chapatti plate with puffer, double deep fat fryer and table top double deep fat fryer with effective & timely delivery. 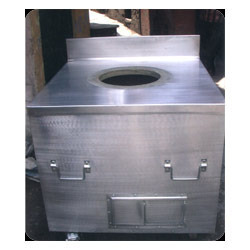 Ours is an illustrious organization that is engaged in manufacturing, supplying the Tilting Type Bulk Cooker. Superior quality material that is sourced from vendors of high repute is used in the manufacturing process. 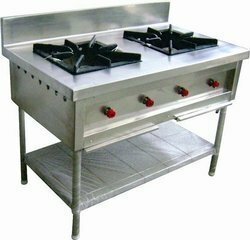 Our product line is extensively demanded in commercial, industrial and residential sectors for preparing food in larger amount. 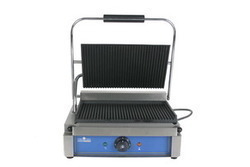 We are a paramount organization that is engaged in manufacturing, supplying and distributing high quality Sandwich Griller. 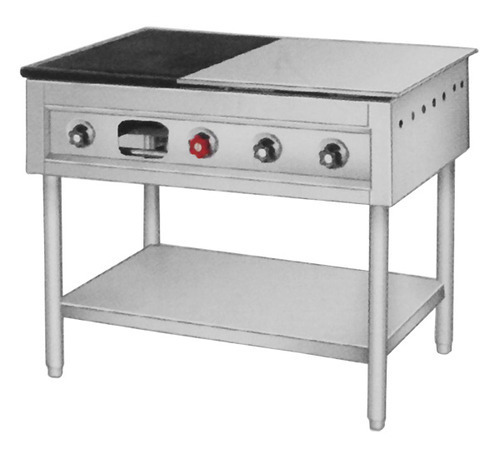 The griller we offer is perfect for any household. It has food grade non-stick coating for healthy cooking and two interchangeable plates for making sandwiches and grill. We are committed to offer our clients, a wide collection of Dosa Plate. 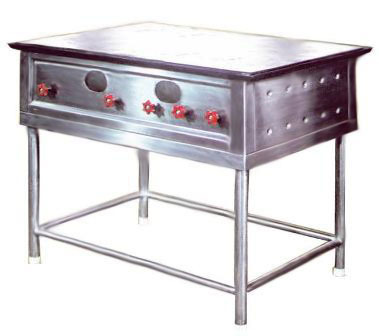 Extensively used in hotels, restaurants and other sectors, offered plate is used for preparing tempting dosa. Customers can purchase these dosa plates in various sizes and designs according to their requirements at reasonable rates. 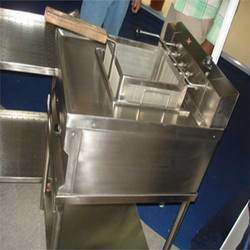 We are a preeminent organization that is engaged in manufacturing, supplying and distributing Dosa Plate. 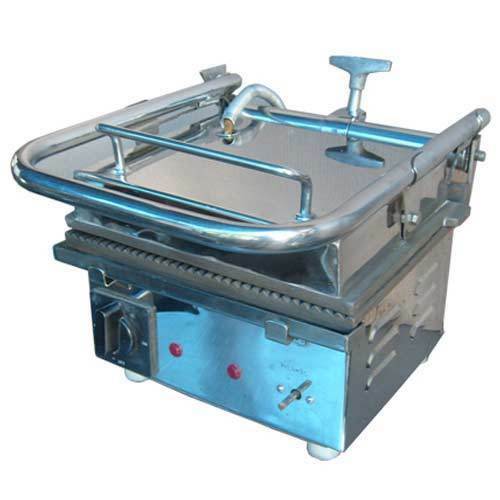 Extensively used in hotels, restaurants and other sectors, offered plate is used for preparing tempting dosa. Customers can purchase these dosa plates in various sizes and designs according to their requirements at reasonable rates. 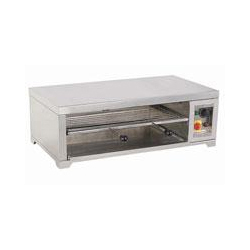 We provide a gamut of Toaster that is fabricated using finest quality raw material. 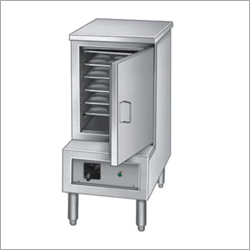 Our toaster is stylish, toast breads instantly and widely used in hotels, restaurant, and canteens. 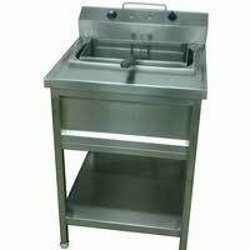 We offer qualitative range of Commercial Kitchen Equipment. It is fabricated by using optimum quality raw material and in compliance with the international standards. 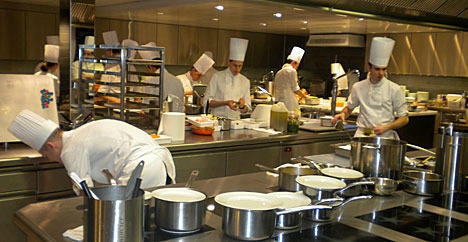 Our range of kitchen equipment is used in hotels, restaurants and in many other commercial kitchens. To cater to the requirements of various customers, we offer them customized solutions. 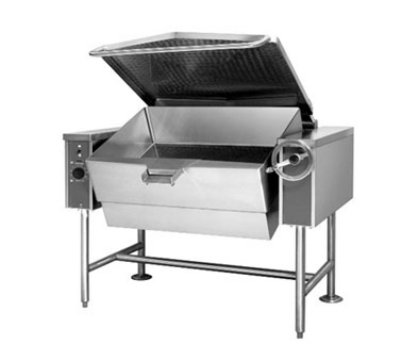 In order to keep pace with the never ending demands of customers, we are involved into offering wide range of Sandwich Griller order to keep pace with the never ending demands of customers, we are involved into offering wide range of Sandwich Griller. 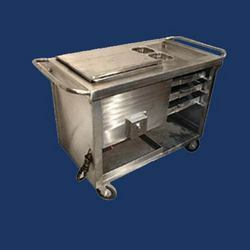 Our domain expertise has enabled us to offer a qualitative range of Serving Trolleys to the customers. These are manufactured by utilizing high grade raw material and advanced technology under the guidance of our experts. We offered these in varied sizes and can be customized as per the client’s necessity. 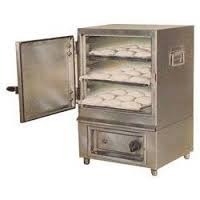 We are a well-known organization that is engaged in manufacturing, supplying and distributing Mobile Tandoor. These tandoors are manufactured at our state-of-the-art infrastructure facility using high quality material. 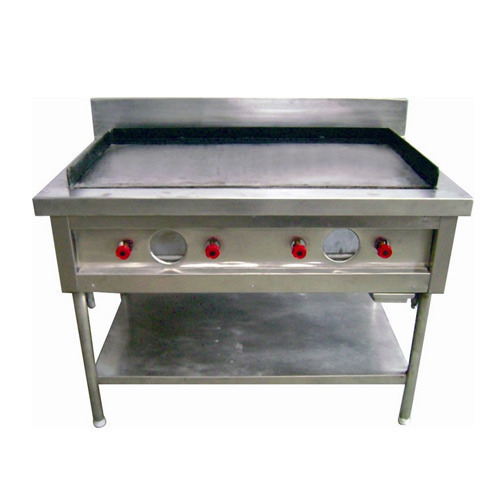 These tandoors are used for grilling various vegetarian and non-vegetarian delicacies. 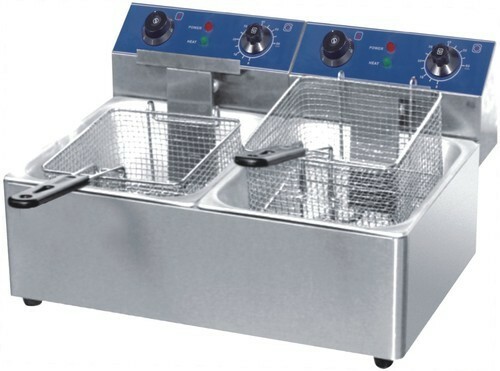 We have emerged in offering our valuable customers a wide array of Deep Fat Fryer. 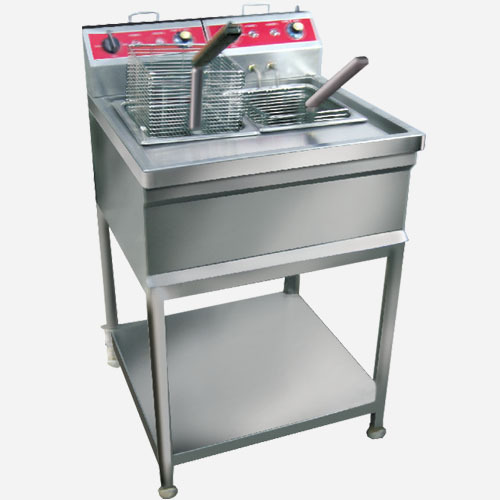 This equipment is used for deep frying and is commonly used in commercial kitchens. Offered fryer boasts improved energy efficiency due in part to better heat transfer systems. We have in store for our esteemed customers a wide range of Restaurant Tandoor. These tandoors are manufactured at our state-of-the-art infrastructure facility using high quality material. 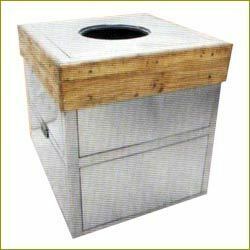 These tandoors are used for grilling various vegetarian and non-vegetarian delicacies. 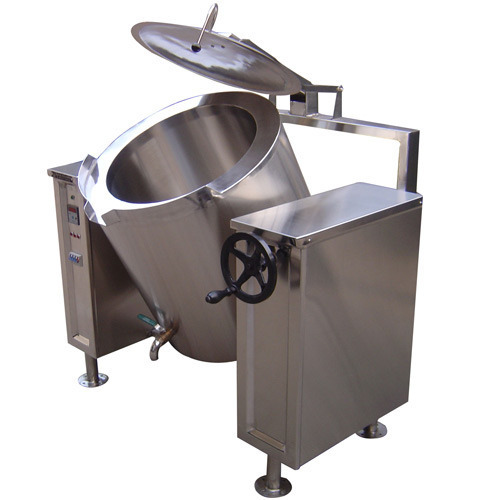 We are one of the accredited manufacturers, suppliers and distributors of a premium range of Idli Steamer. One can make healthy and soft idlis for breakfast with the help of this idli steamer. Boasting of a sturdy and durable stainless steel body, this idli steamer ensures even and quick distribution of heat. It is a smart addition to the cookware collection. 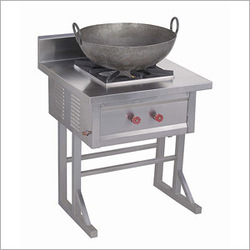 With thorough industry knowledge, we are engaged in manufacturing, supplying and distributing Kadai Fryer. Superior grade aluminum is used for manufacturing the offered range keeping in mind the requirements of customers. Available in various sizes and designs, these are offered at most competitive rates.